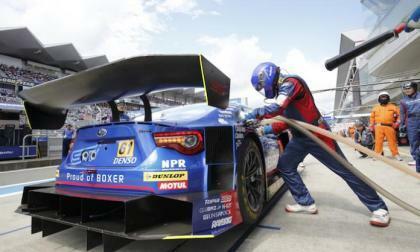 If you think being a Subaru BRZ GT300 race-day tech is a cool job, think again. 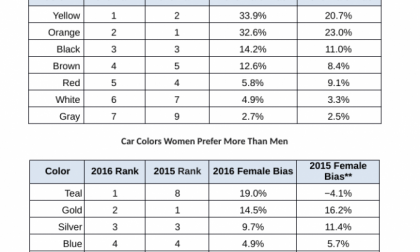 Bright colors are suddenly more popular car color choices. 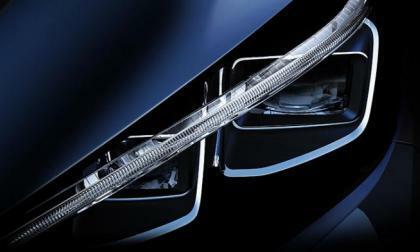 EV fans will want to see the new next-generation Nissan LEAF and it’s coming to a city near you. Current LEAF owners get special treatment. What do Subaru owners do when they’re stuck in the city? 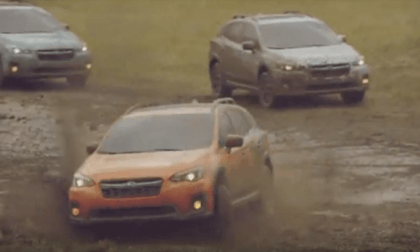 Go to the Crosstrek park right? Porsche has announced that the next Rennsport reunion will be held in 2018 at Laguna Seca. This will be third consecutive West Coast outing that brings together spectators, classic and current Porsches, drivers and more. Previously, the reunion had been held every four years. 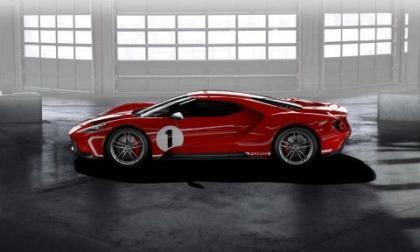 As if the 2018 Ford GT isn't special enough, Ford will offer a special edition of the supercar as a throw-back to the 1967 Le Mans-winning GT40. When you’re Roger Penske, you can partner with any auto manufacturer on planet Earth. Honda’s long time Chevrolet powered Indycar adversary looks to Acura for his next IMSA WeatherTech championship, beginning with the Daytona Rolex 24 Hour in January 2018. The Celebrity Hellcat Shootout at the 2017 Roadkill Nights by Dodge event near Detroit was punctuated due to hard rains late in the evening, but in settling for a split title, NHRA driver Matt Hagan and YouTube show host Tony Angelo each contributed $5,000 to their charities – while also making a couple good, strong runs in the Dodge Challenger SRT Hellcat. 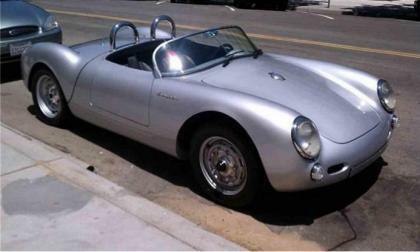 If you ever wanted to own a movie stunt car, here’s your chance. 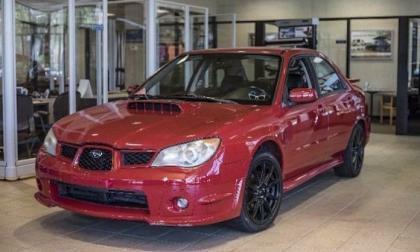 The 2006 Subaru WRX in Baby Driver is up for auction on eBay Motors. 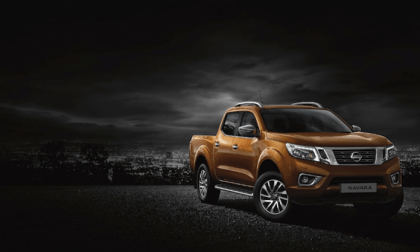 The next-generation Nissan Frontier will be a big hit with mid-size truck buyers and the Japanese automaker has a plan when it arrives. 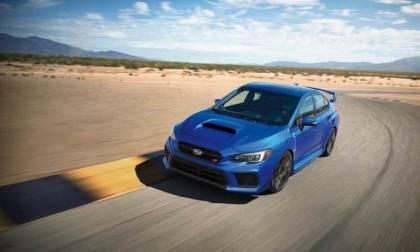 When it comes to color, Subaru WRX STI fans and WRX enthusiasts couldn’t be more different. 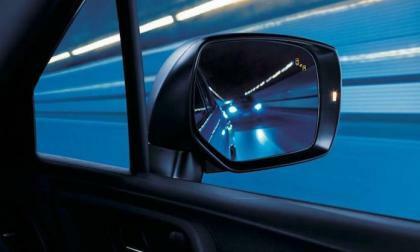 What are the top shades for the 2018 Subaru WRX/STI? 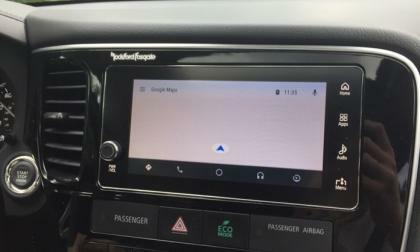 Android Auto and Apple Car Play are excellent automotive apps, but on road trips 2 hidden weaknesses and one strength quickly become apparent. You see them running the streets of Anytown U.S.A.. Those very cool Acura Pocket racers of yesteryear, the years when Acura reigned supreme in the compact precision coupe and sedan segment. 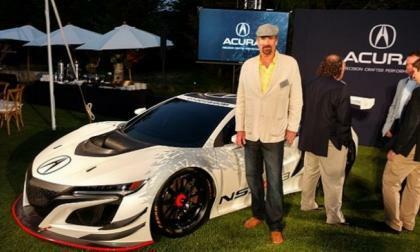 What Acura News refers to as the “most sophisticated and best Acura sedan ever,” makes its public debut this week at Monterey Automotive Week. Heavily influenced by Acura’s Precision Performance Concept show car, and Acura's 2017 NSX Hybrid Supercar, the redesigned RLX is sure to earn some attention from a most discerning group. 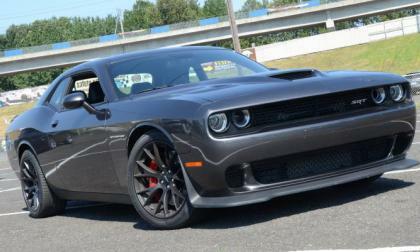 Spyshots showing a Dodge Challenger SRT Hellcat with the massive hood scoop has led many people to believe that FCA is working on an 840 horsepower drag car without the widened body bits, but I think that a Hellcat Challenger with 808 horsepower makes far more business sense than an 840hp drag package with skinny tires. 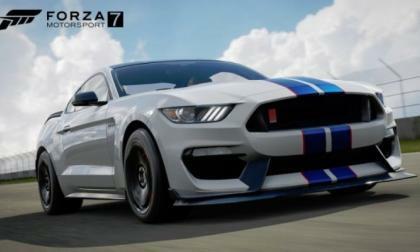 The makers of Forza Motorsport 7 have announced a preliminary list of the Ford Motor Company vehicles featured in the new racing simulator and as you might expect, 9 of the 37 FoMoCo vehicles included so far are Mustangs – but there are plenty of Ford compacts and pickups included in this first list. 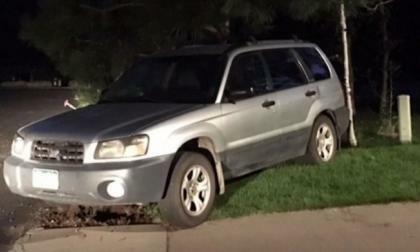 An angry bear took a Subaru Forester for a ride in Durango, Colorado and leaves a nasty surprise behind for the owners. 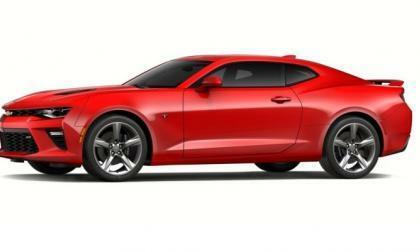 The Chevrolet Camaro has not been selling well since the 6th generation was introduced for the 2016 model year, but according to comments from company exec Mark Reuss, the V8-powered Camaro could soon offer fewer standard features as GM looks to lower the price to better compete with the Ford Mustang and Dodge Challenger. The 2019 Subaru Forester has been spied in the wild and it gets a new look along with the new Subaru Global Platform. What does it mean for consumers? 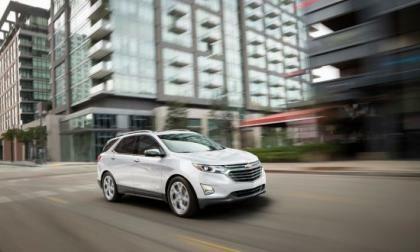 The 2018 Chevrolet Equinox Diesel will get a segment leading 39 MPG. 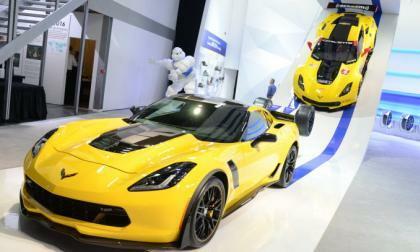 That's not the only reason to consider the redesigned family SUV. 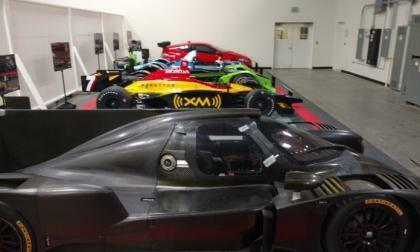 Mazda sees its next generation gasoline engine technology doing the unimaginable. 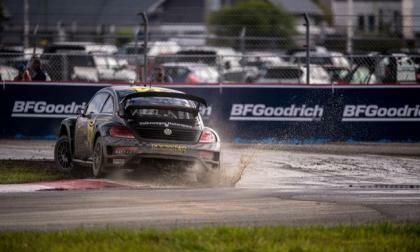 The Volkswagen Andretti Global Rallycross team clinched its second-straight manufacturer's championship as Scott Speed had a sensational weekend behind the wheel. Speed took both series races Saturday and Sunday at Atlantic City's Bader Field where the race series setup quarters for the weekend. 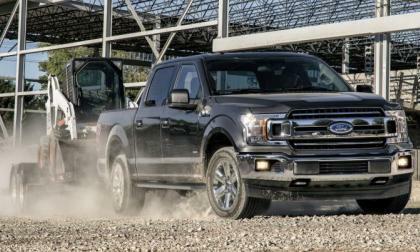 Ford Motor Company has announced the official fuel economy, payload and towing numbers for the 2018 F150 and with improvements in every category – Ford is boasting the highest payload and towing capacities in the half ton segment while also offering the best fuel economy of any gasoline-powered half ton truck. 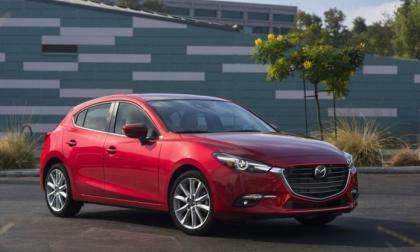 What’s the safest compact car in America? 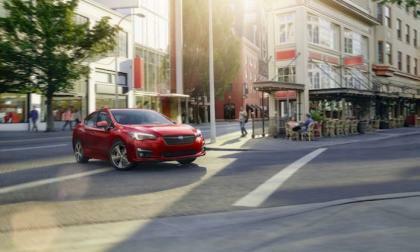 The 2018 Subaru Impreza gets ready to make its dealer launch and it has the highest possible safety marks from IIHS. My Mustang obsession began when I was 18 years old. 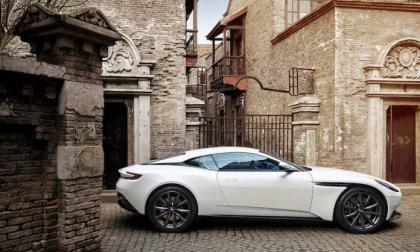 Like many young men, I lusted after cars, fast cars. 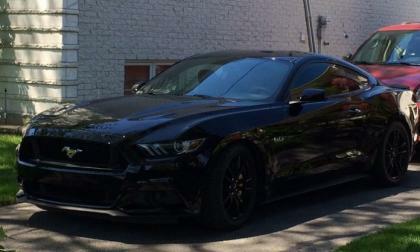 I purchased my first Ford Mustang when I was 18. It was a 1990 5.0 coupe with a 5 speed manual transmission. Little did I know that it would change my life. 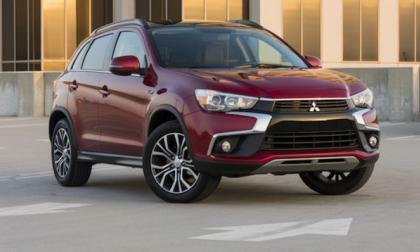 How does Nissan use Mitsubishi's Outlander to become the largest automaker on the planet? 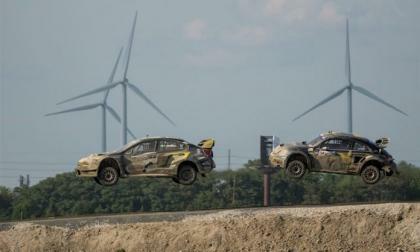 Chris Atkinson’s Subaru WRX STI GRC Supercar finished 4th in Atlantic City GRC. Patrik Sandell Gets hit hard by Tanner Foust’s VW Beetle and pushed out of a podium finish. His reaction tells the story. If you would like to find out what it feels like to handle a high-performance racecar, Audi has the experience/training plan for you. 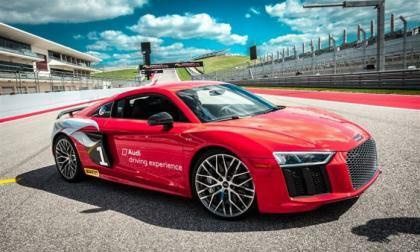 Now open for reservations, you can learn how to handle high-performance Audi track vehicles from driving professionals and hands-on experience.